Super Hero Mystery Box! Get your Super Hero Themed Funko Pop! Mystery Box from Pop Vinyl! Every Mystery Box has a 1 in 6 chance at a Limited Edition! Animation Mystery Box! Get your Animation Themed Funko Pop! Mystery Box from Pop Vinyl! Every Mystery Box has a 1 in 6 chance at a Limited Edition! TV Series Mystery Box! Get your TV Series Themed Funko Pop! Mystery Box from Pop Vinyl! Every Mystery Box has a 1 in 6 chance at a Limited Edition! Gaming Mystery Box! Get your Gaming Themed Funko Pop! Mystery Box from Pop Vinyl! 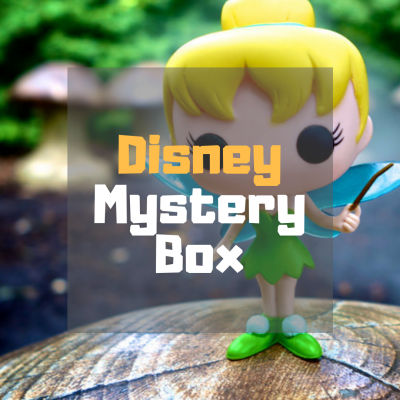 Every Mystery Box has a 1 in 6 chance at a Limited Edition!